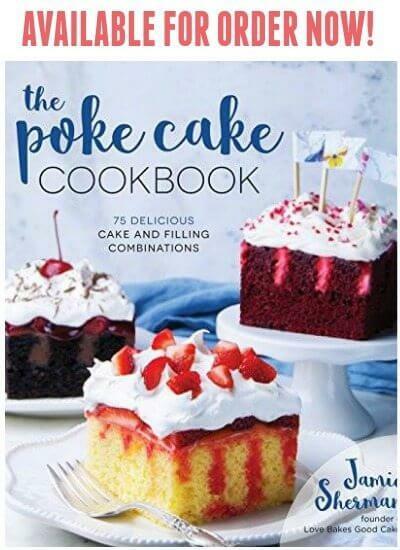 Hi Loves Bakes Good Cakes readers!! I’m so excited for my first contributing post here! 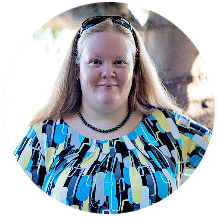 Jamie and I have been blogging buddies for a long time. She was one of my first guest posters in a Christmas series I did years ago! 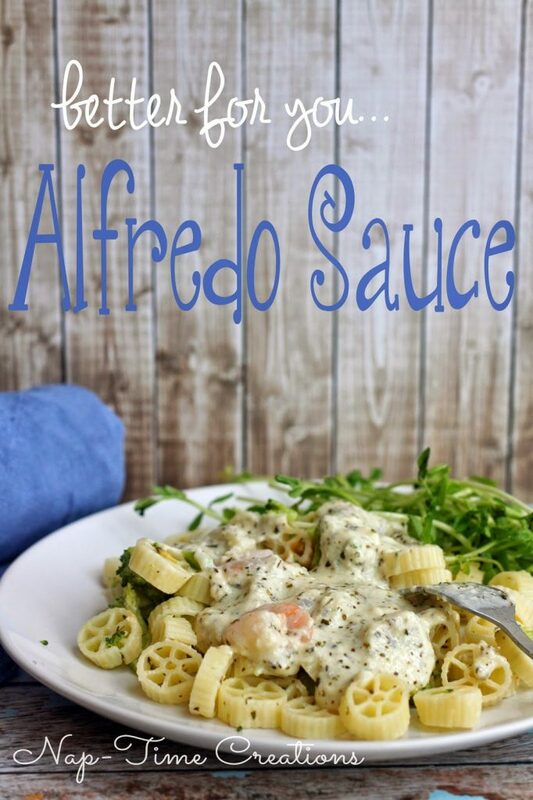 Super excited to be sharing this Alfredo Sauce Recipe with you today. I’ve made a few tweaks to make it a “lighter” version and my whole family loves it. It’s packed full of flavor and goes well with any meat or veg. We like to eat it with broccoli and shrimp! Although sometimes if I don’t have frozen shrimp, I just make the vegetarian version and its still really tasty. 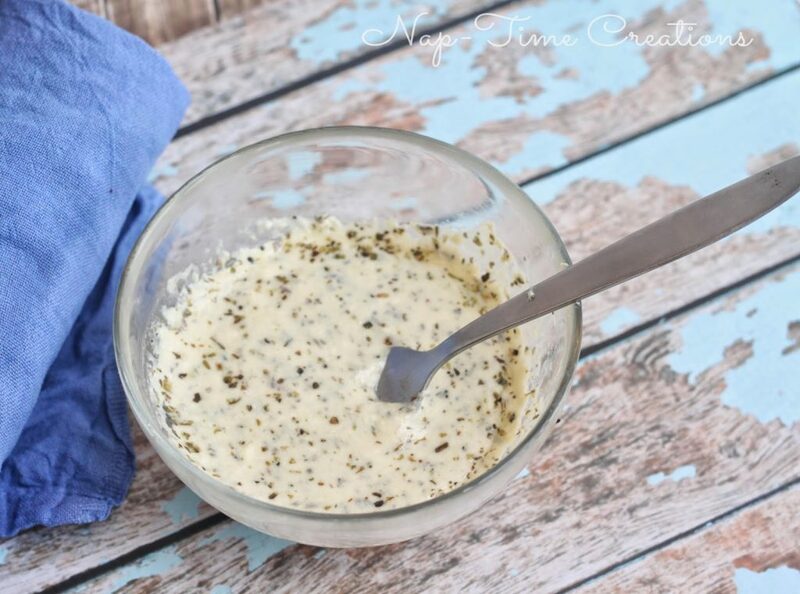 My boys love this and it makes great leftovers for my husband to take to work the next day. Okay let’s get into the recipe and how to! The Italian seasoning really gives this sauce a great and full flavor. Pour over your favorite noodles, meat and veggies, and serve hot. You can thin with milk or thicken with cream cheese as desired. Stop by Nap-Time Creations and let me know what you think of this! This sounds delicious and looks amazing! Going to have to try this recipe! Yum, you had me at cream cheese. 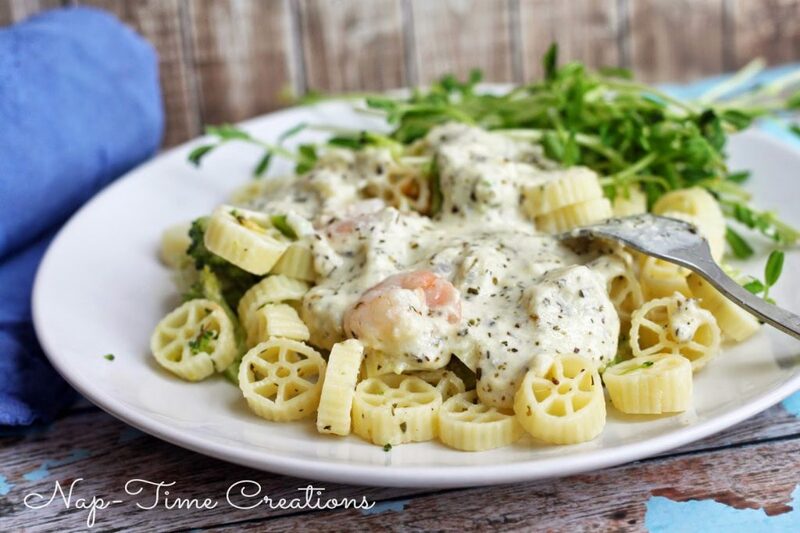 This looks delicious, and I love the fun shape of the pasta. I have a very similar alfredo recipe. It is the best. Thanks for sharing! This looks so fun and yum! Oh my goodness this sounds amazing! I am so putting this on my grocery list. I love Alfredo sauce but not the calories, this sounds like it might be a great win for those special occasions. This looks great Emily! Nice to see you at Jamie's place!! 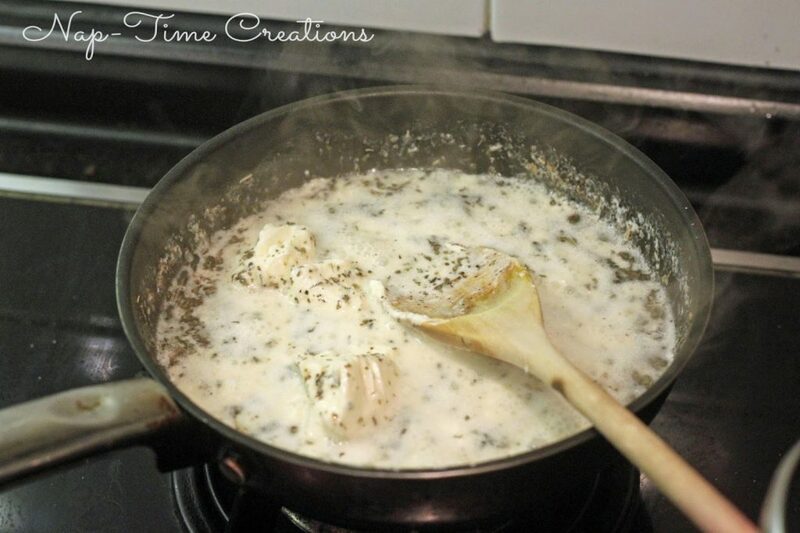 I love recipes using alfredo sauce! This looks very good! 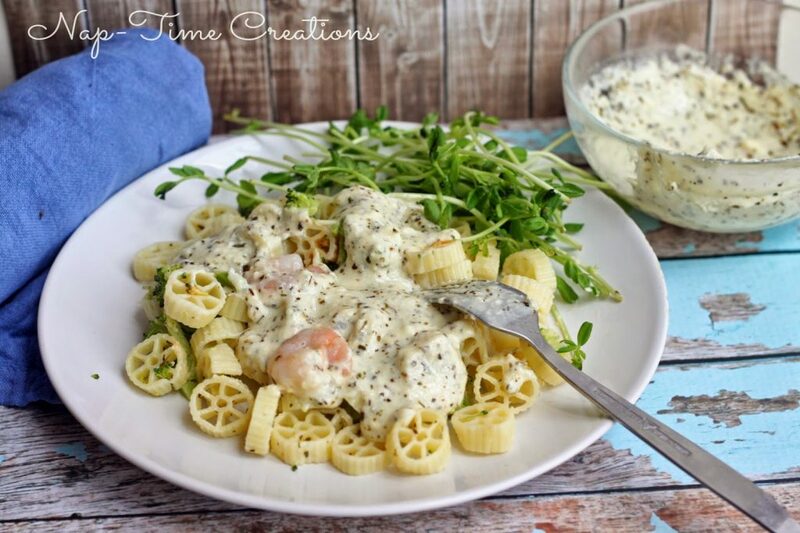 Mmmm, this version of Alfredo sauce looks divine and would be way better than the yucky jarred sauces from the grocery store.